The young knights in training learn that working together and helping others are an important part of learning to be a good knight. 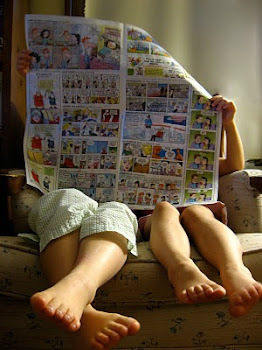 A great lesson for young readers as well! This is a great book to encourage reluctant readers to be brave and tackle the things they most fear or struggle with. 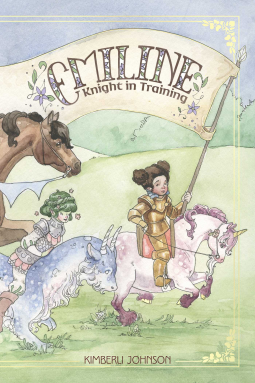 Disclaimer: I received a free digital copy of Emiline: Knight in Training from NetGalley for the purpose of review.